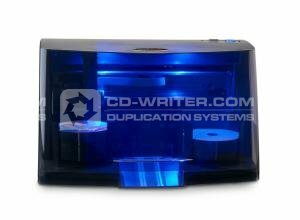 This is the 4202 2 CD DVD Drive model. Primera . 4202 . CD . DVD . Publisher .